Alan Weissenbacher completed his doctorate in Systematic and Philosophical Theology from the Graduate Theological Union in Berkeley, California in May 2017. After earning a B.S. in biology and an M.Div from Asbury Theological Seminary, Alan worked for many years at a Christian drug rehabilitation center in Colorado. After witnessing firsthand how people recover from deeply ingrained addictions, he was inspired to further explore the connection between faith and neuroscience. His current research aims to show how neuroscience can inform traditional spiritual formation practices within the Christian church and rehabilitation centers. 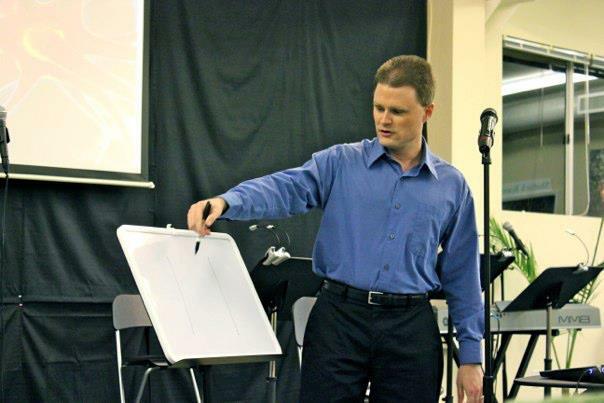 He speaks and teaches on practically applying these principles to the life of faith and tips to improve one’s ministry, non-profit, teaching, business, or rehabilitation center. He is available as a speaker and for consultations.